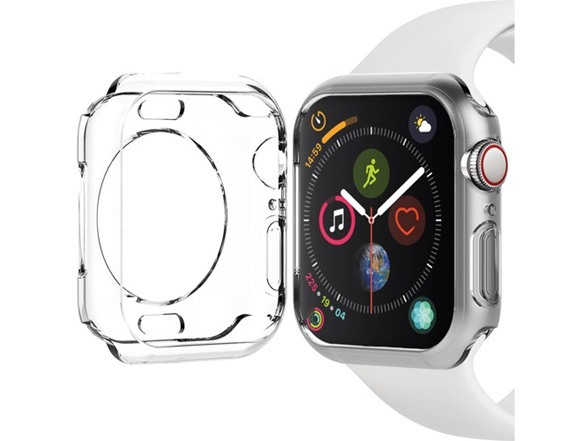 With the TPU Bumper for Apple Watch Series 4 by Avoda, you can add additional protection and damage prevention to your Apple Watch. The durable TPU (Thermoplastic Polyurethane) construction offers both shock- and scratch-resistance, while the anti-grip design helps to prevent drops. It's designed to be lightweight and easy to install, and when installed, it still allows you full access to the screen and all side controls.